Get your family and friends involved in helping the world see a better reality by starting a fundraising campaign. Need ideas? Some supporters have started birthday and wedding campaigns in lieu of gifts. Others ran races, shot hoops or pushed pedals. Whatever you choose to do, it’s easy as 1, 2 … that’s it. Put some good in your inbox with stories of who we’ve helped, where we’ve been and where we’re going. 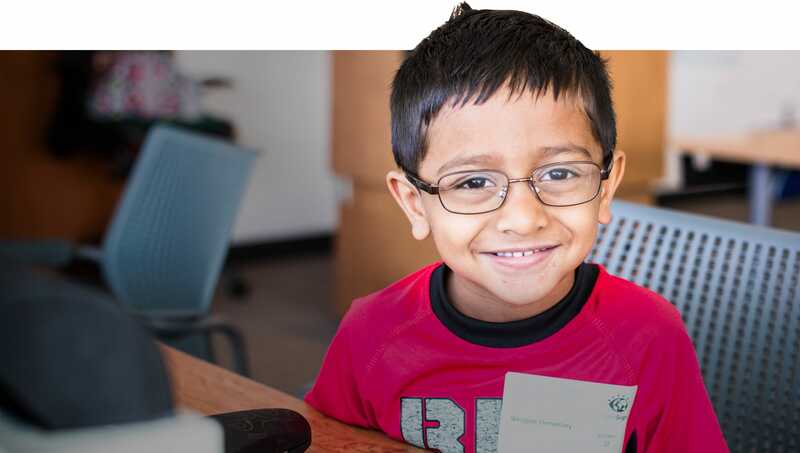 The Fresh Air Fund brings OneSight to their summer camps in Fishkill, NY, to provide eye exams and glasses to kids from New York City. Are you a government? A business? A school district? A hospital? An NGO? We’re looking for partner organizations that share our vision and want to help make it a reality on the ground. We’re thankful for our corporate donors who see the need and act. Whether you donate or contribute in-kind, your support makes so much possible. Learn more or View current sponsors. 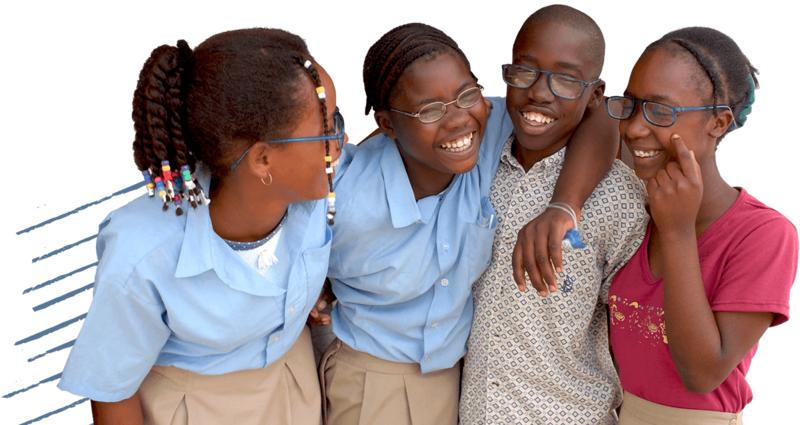 real time, how glasses change lives. Amazon will donate a percentage of your total purchase when you select OneSight as the charitable organization of your choice.